Commissioning is a quality assurance process for new construction projects that begins with pre-design and continues through design, construction, and early operation. 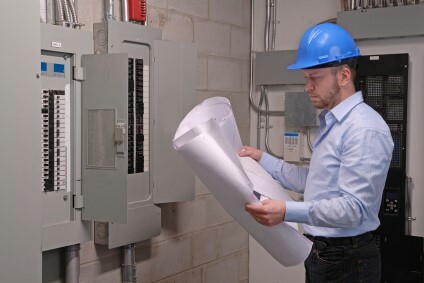 Commissioning is intended to ensure that building systems and equipment have been designed, installed, and tested to perform in accordance with the design intent. .
Retrocommissioning, or “existing building commissioning,” is a systematic process for identifying and implementing operational and maintenance improvements in a building to ensure continued good performance over time. The intent of the process is to optimize the performance of building subsystems as well as how they function together. Retrocommissioning focuses on operations and maintenance improvements and diagnostic testing, although needed capital improvements may be identified and recommended through the process.